These days it is not enough to just build a website. 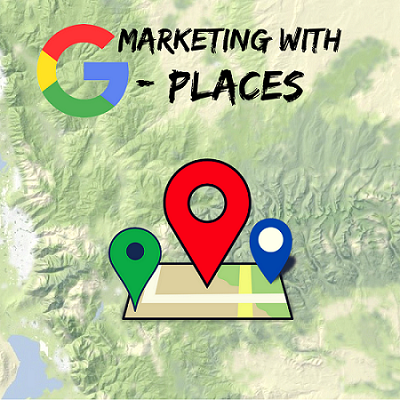 Besides SEO, social media marketing, designing, or content marketing, it is also important to get your business listed in Google Places. To explicate in simple words, Google places help you to get listed on Google Maps.